Mahira Khan is known for her beauty and talent. People ask her all the time what the secret to her beauty is and for the first time they have a definite answer. 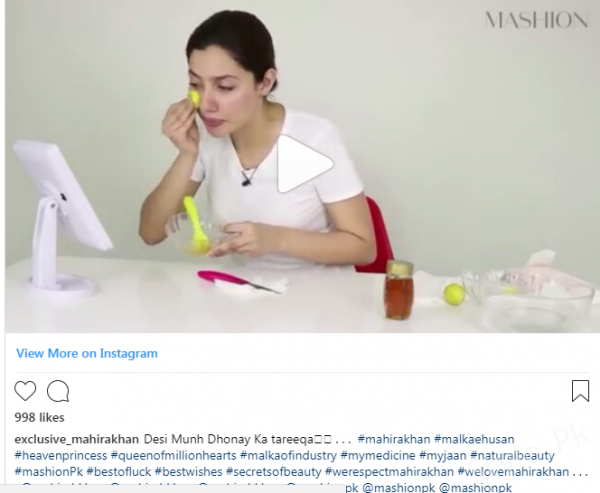 In a really cute video posted on instagram Mahira Khan gives a live demonstration of what her beauty regime is like. The fans will be surprised to know that Mahira Khan does not rely on expensive products to keep her skin looking fresh and glowing. On the contrary, she follows a simple natural formula using only two ingredients. 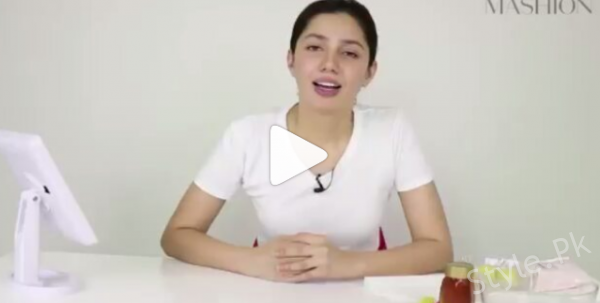 In this video Mahira Khan showed her fans how they can completely cleanse their face using only honey and lemon. 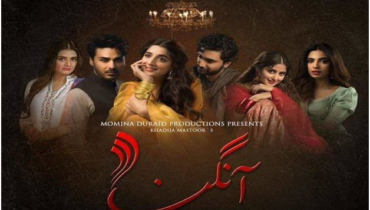 Mahira Khan first makes this mixture herself in the video. She especially has a tough time squeezing a lemon, something a lot of the fans can relate to and enjoy watching. After making the mixture she also applies it on her face. When she is done, she wants her phone back immediately which is also something everyone out there can relate to. 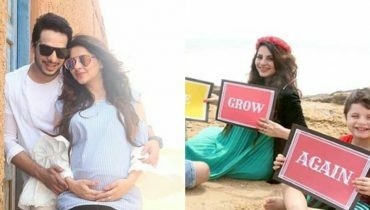 Now, not only do the fans know what Mahira Khan does to look so glowing and fresh but they also got to see this super cute video of their favorite celebrity. 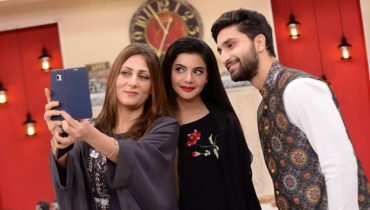 Mahira Khan calls this the magic mixture.